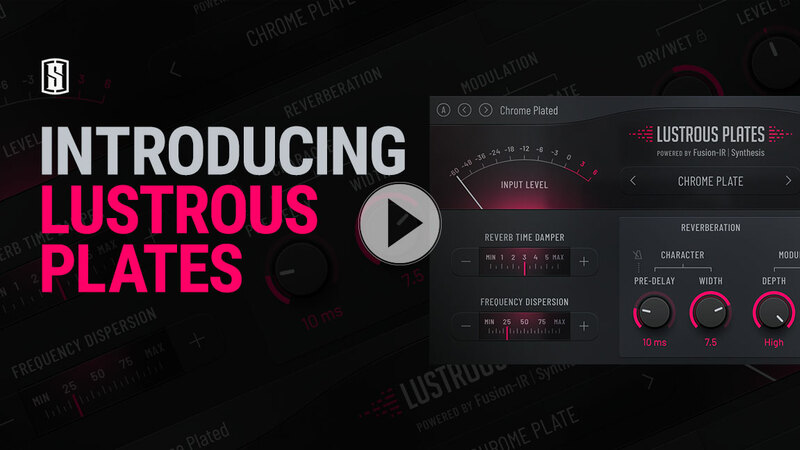 Lustrous Plates recreates the beautiful tone of seven classic plates reverbs using LiquidSonics’ new Temporal Acoustic Spectral Mapping (TASM) technology. Powered by Fusion-IR | Synthesis, Lustrous Plates is a rich and luxurious contemporary plate design with seven distinctive models. 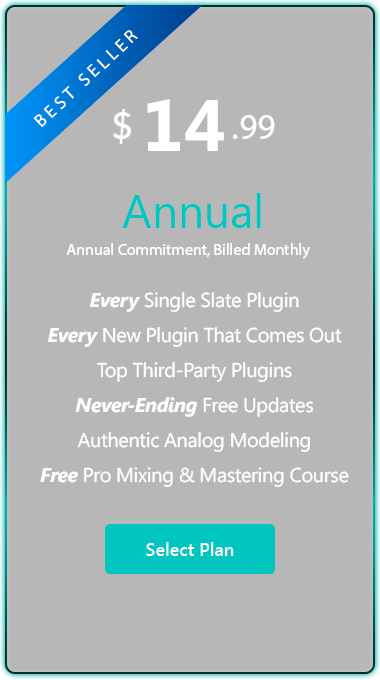 TASM uses a proprietary multi-band dynamic capture and analysis method which allows an unprecedented frequency specific profiling of the plate’s natural decay, which is then mapped into an advanced reverb synthesis algorithm, so that it not only achieves the beautiful decay of real acoustic plates, but also gains the benefit of having classic algorithmic reverb parameters which allow fine tuning in ways that you’ve never been able to do with any other plate emulation. 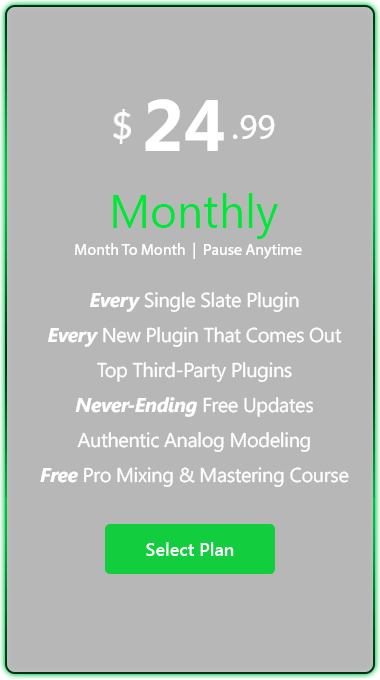 Lustrous Plates comes with a selection of professionally-designed presets for a wide range of sources including drums, guitars, vocals and strings so you can quickly find the ideal plate for your track. Each of the seven plate designs has the unique timbral and multi-band decay characteristics of an actual plate, modeled using LiquidSonics’ proprietary Temporal Acoustic Spectral Mapping (TASM) technology. 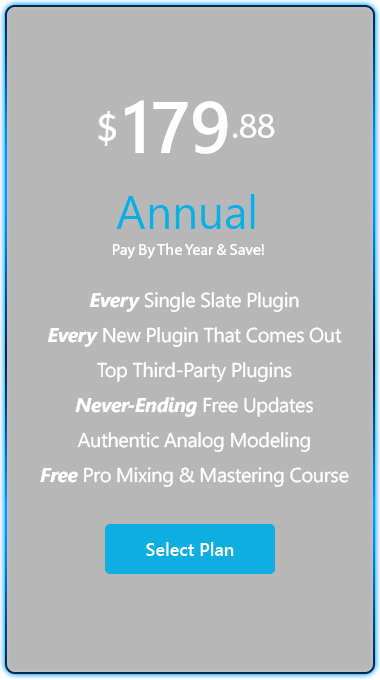 Combined with the power of Fusion-IR Synthesis, this technique generates a natural, high-quality plate simulation with the defining acoustic characteristics of the modeled plates and a reverberant fidelity usually only associated with the highest quality hardware reverbs. The amount of simulated dispersion for each plate in Lustrous Plates is controllable via a single ‘frequency dispersion’ parameter for quick and powerful results! The dispersion of frequencies within a plate reverb plays a critical role in its sound. It’s one of the key reasons why a plate reverb sounds so distinctive, especially in the way it can impact transients. A plate’s whip-like onset is especially audible with percussive material and is very well suited to guitars and vocals as well.